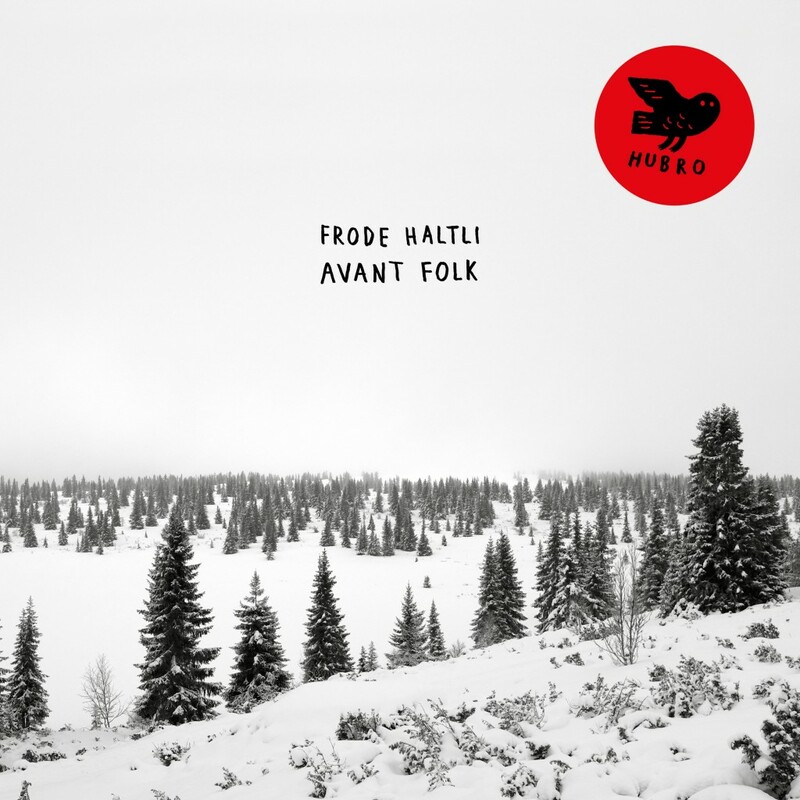 You can now pre-order the forthcoming album ‘Avant Folk’ on the home page of the Norwegian quality label Hubro, listen to the first track of the album on Soundcloud, read more and listen in this page’s Discography section! Release concert April 4th 2018 on Victoria Nasjonal jazzscene, Oslo, see also the Facebook event for more info. 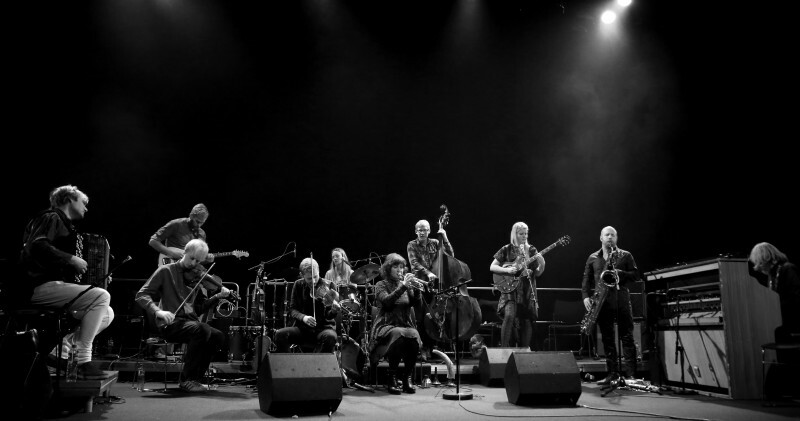 Next concert with ‘Avant Folk’ at Nattjazz, Bergen in May.